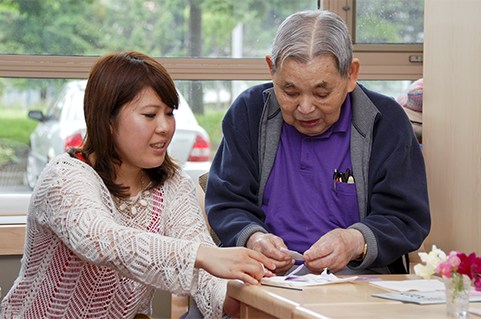 Momiji’s Client Intervention service helps seniors and their caregivers navigate the health care system ensuring they are connected to the care and services that are needed and wanted. Client Intervention also provides ongoing support when seniors are faced with life changes and significant care needs. What does Client Intervention support look like? For further information on Momiji’s Client Intervention service contact our social worker at 416.261.6683 x 249.